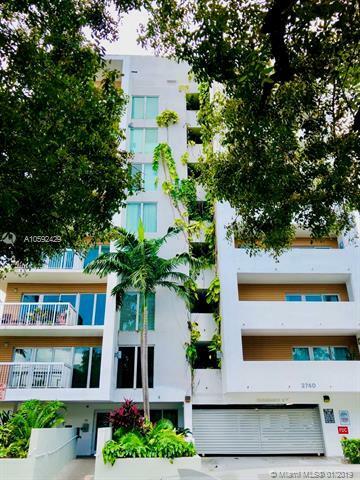 ADORABLE, CHARMING,FURNISHED CONTEMPORARY RENOVATED STUDIO IN THE HEART OF COCONUT GROVE SURROUNDING TREETOPS LOCATED RIGHT OFF OF 27TH AVENUE AND US1. 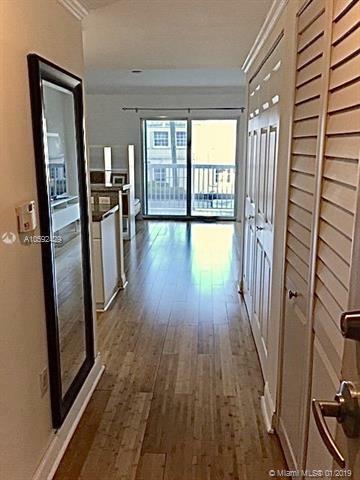 INTERIOR HAS OPEN KITCHEN, BAMBOO FLOORS, AND SPACIOUS FLOOR PLAN. 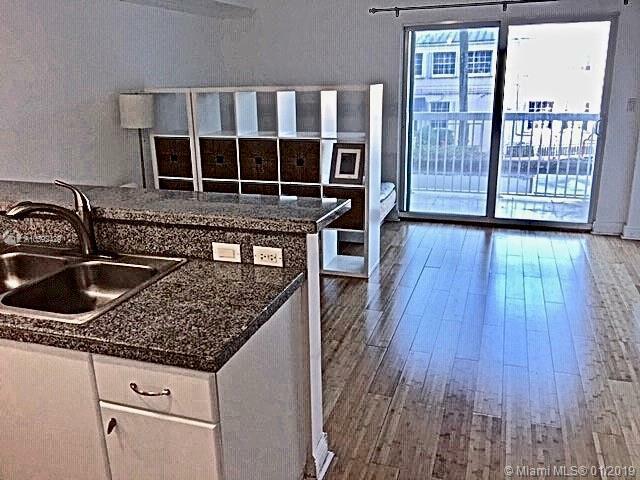 FEATURES WASHER & DRYER INSIDE UNIT, ABUNDANT CLOSET SPACE, NEUTRAL TONES, TRAVETINE OPEN BALCONY AND ASSIGNED COVERED PARKING.EASY ACCESS TO SHOPS, RESTAURANTS, CAFES, PUBLIC TRANSPORTATION, METRO-RAIL, US 1, I-95 AND WALKABILITY TO REVITALIZED COCONUT GROVE'S MANY NEWEST AMENITIES. STUDIO IS PRIVATE, QUIET,SERENE AND UNCLUTTERED. 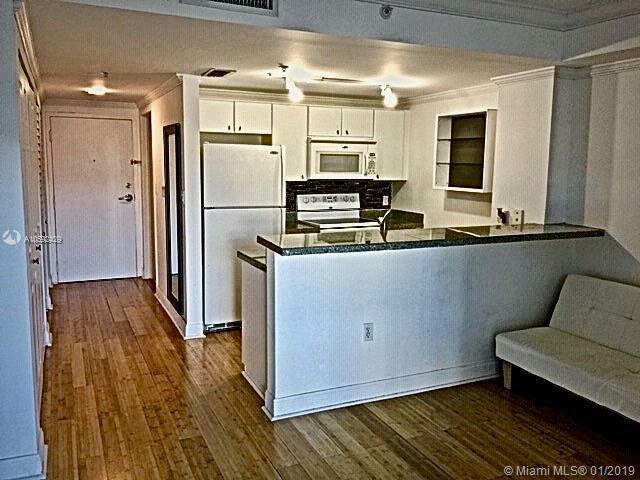 Listing courtesy of Brickell Bay Realty.